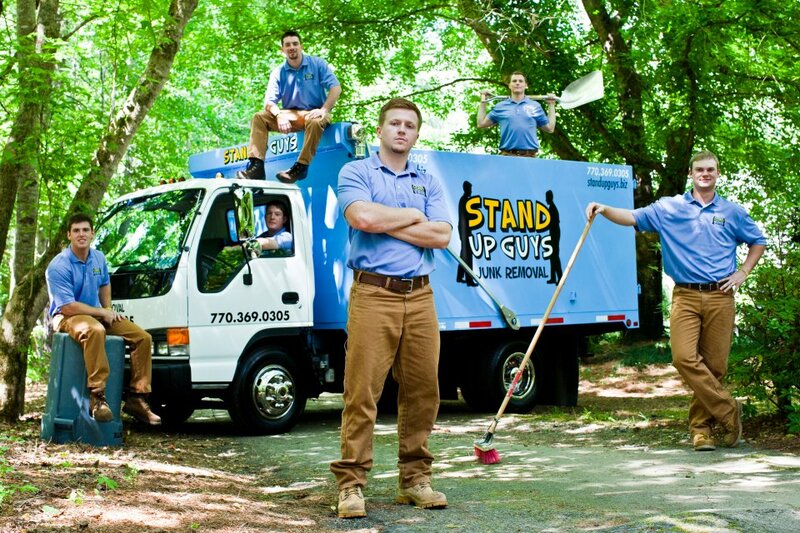 All renters, homeowners and real estate professionals will need help with a junk removal project at some point. House cleanout and junk removal normally involves a lot more than simply cleaning floors, dusting or sprucing up of a property. It involves plenty of heavy lifting, thorough clean up and hauling of junk. You need to be very selective and strategic to successfully carry out this level of house cleanup. Consider the following tips before signing up to a house cleanout service. 1. Does the company charge a fee for free, on-site estimates?